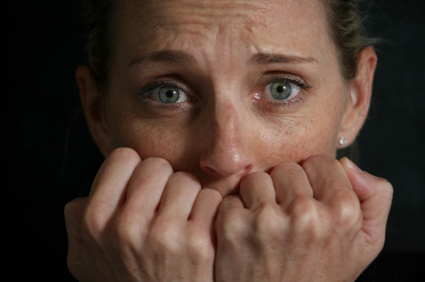 Anxiety is a problem that can affect men and women, but in women it can be particularly stressful…especially in today’s world. Many women are trying to do two jobs. They’re single parents. They’re under different pressures than they were even 40 years ago. That’s not to say that women 40 years ago had it any easier; the pressures are just quite different. What we are finding is anxiety is a problem that can be dealt with, not only with medications, and we certainly have good ones, it can be dealt with counseling. Counseling is a great way to help deal with anxiety.